Concrete GPR LLC provides utility mapping services to meet all applications. We have deep experience with advanced techniques for 3D mapping, as-built reproduction, and project preplanning with BIM. 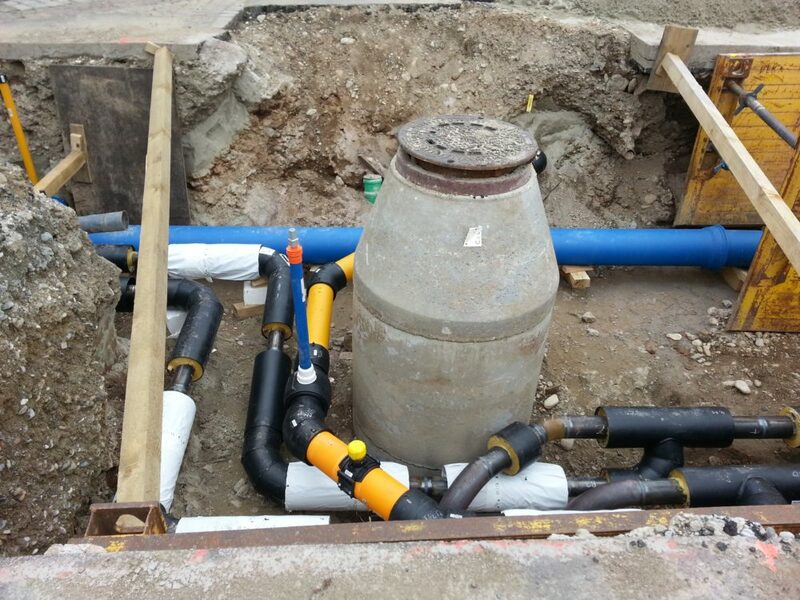 We’ve located utilities of all material types, such as cast iron / ductile iron, clay / concrete / brick, PVC / HDPE. Utility material composition generally falls into three broad categories — conductive (metal), earthen, and plastic. In typical conditions, conductive pipes are the easiest to identify, earthen pipes are the hardest, and plastic falls somewhere in the middle. These are important factors to consider when you evaluate a ground penetrating radar provider. Our crew at Concrete GPR LLC has a long track record of expertise with the broadest range of utility construction materials and local site conditions. Whether you just need to know where the pipe is so you can safely dig a hole, or need CADD & BIM ready 3D utility maps for your entire facility, Concrete GPR LLC has the best expertise to keep you on schedule and within budget.